Notturno Plumbing and Heating was founded in 2008 as a full service, fully licensed and insured plumbing and heating contractor. Our philosophy centers around one very simple ideal — treat our clients, their homes, and their businesses the way we would want ours to be treated. We want to ensure your project, no matter how large or small, is treated with the same care and attention as we would expect in our own homes. We strive to provide the best possible quality plumbing and heating installation and repair services in the area. Every team member at Notturno Plumbing and Heating takes great pride in the work that we do every day for the members of our community in both their homes and businesses. 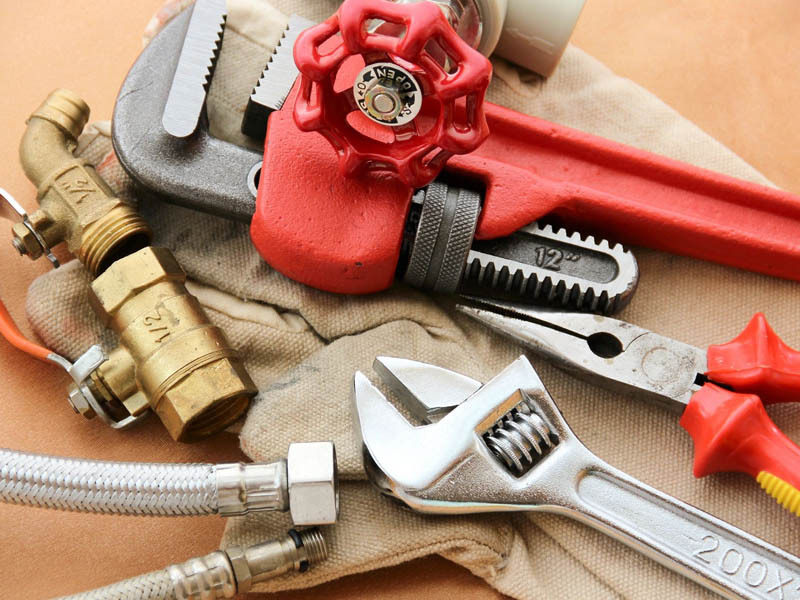 We offer a full range of professional plumbing services from our full residential and commercial water piping service to the installation or repair of bathroom and kitchen plumbing fixtures. 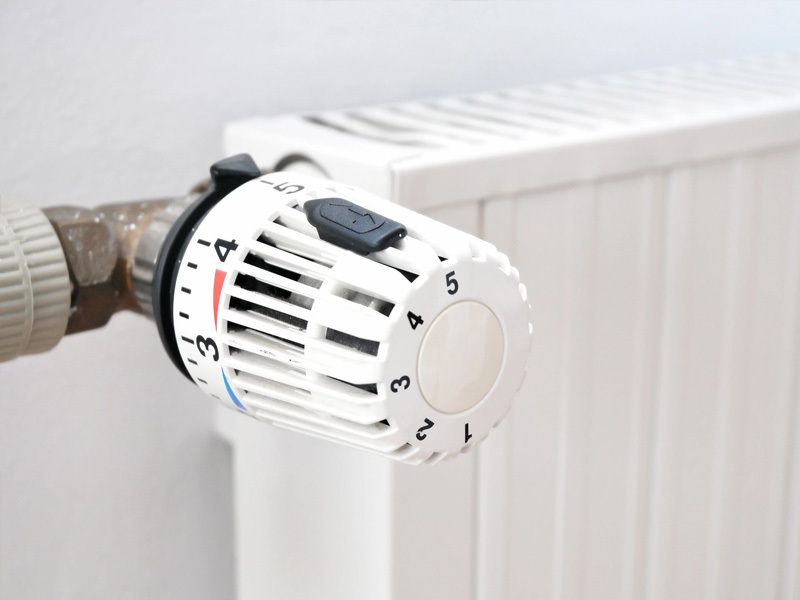 You can trust the Notturno team to help keep your home warm and comfortable over the Winter and keep your hot water flowing with our heating system installation and repair services. We take great pride in holding ourselves to high quality standards of work, and so we expect the same from our materials and equipment! 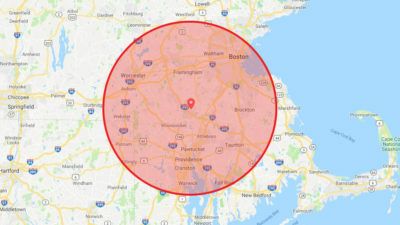 This is why our team only utilizes and installs high quality name brand equipment for our customers to ensure that our work is backed up by reliable equipment for long lasting results. Notturno Plumbing & Heating has been serving the Franklin area for over 11 years and we are known for our dependable service and attention to detail. Contact us today for an estimate.